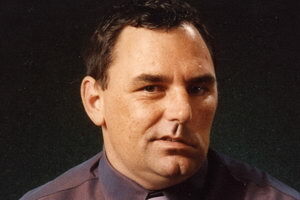 Popular speaker Justin Marshall began his rugby union career with Southland and was then asked to join Christchurch’s team Canterbury. It was whilst here that Justin first made the break into the All Blacks side for the 1995 tour of Italy and France. Justin was just 22 when he made his debut against France in a 37–12 win. In 1997 Justin was made captain of the All Blacks. He made 81 appearances for the All Blacks, with a record of 61 wins, 1 draw and just 19 defeats. 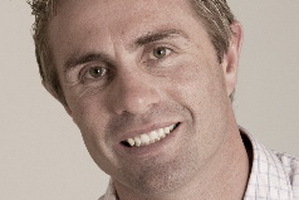 Justin is the highest capped scrum half in All Blacks history. In moving to Europe Justin Marshall retired from international rugby with the All Blacks in 2005. 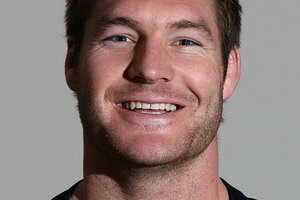 Justin has been overseas since 2005 and has played for vast number of teams most recently the Saracens. 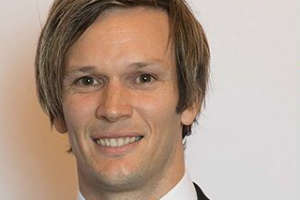 Throughout the 2009-2010 season, whilst continuing to play for Saracens, Justin was a commentator on BBC Wales rugby programme Scrum V.
Justin has now returned to New Zealand and is based in Christchurch where he is focusing on his broadcasting career with SKY TV. 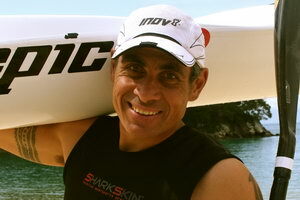 He is a dynamic speaker and entertains with his many anecdotes from his years as a top level Rugby player.